Home » Quotes » Is the Wind in your Face? 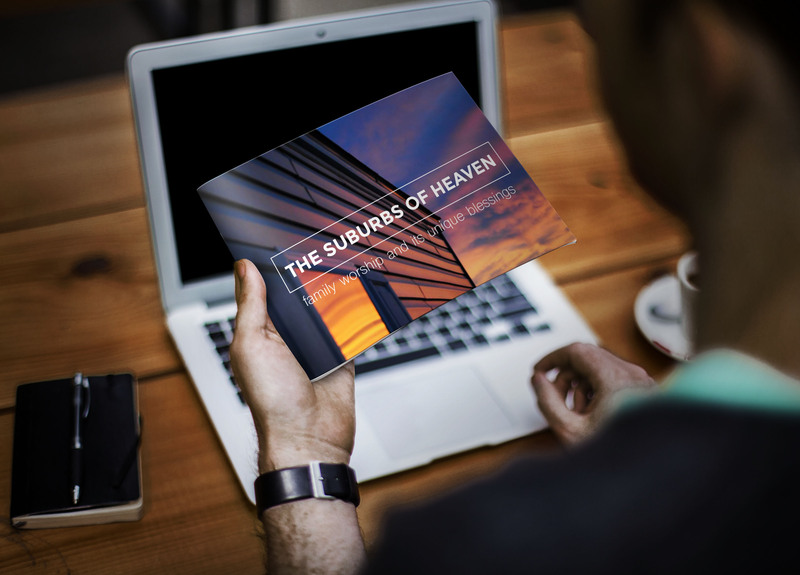 We should expect the wind in our face too if we are ready to serve Christ today. 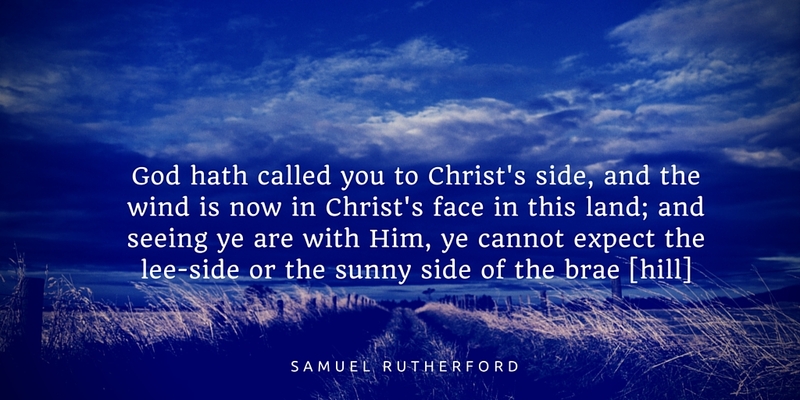 “God hath called you to Christ’s side, and the wind is now in Christ’s face in this land; and seeing ye are with Him, ye cannot expect the lee-side or the sunny side of the brae [hill]” – Samuel Rutherford.